David K. Pidgeon is a co-founder of Starpower and has served as President/CEO of Starpower since the company’s inception in 1995. Under his tenure, the Dallas-based company has grown into one of the largest custom home electronics companies in America. In September 2011, Starpower acquired Ed Kellum & Son, an audio, video, and appliance store serving the DFW area since 1948. David is also a principal of the company’s nationwide flooring company, StarFloors, Inc. Using his marketing savvy combined with an unparalleled customer service doctrine, David created a brand image for the company that has attracted an elite clientele, which includes professional athletes, celebrities, and Fortune 500 business leaders. 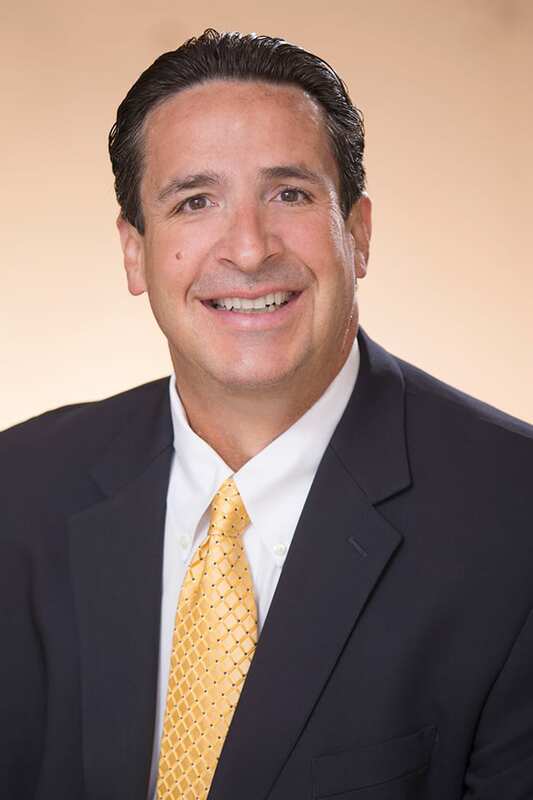 David previously served as Executive Vice President of Pidgeon’s Home Furnishings, a family-owned and operated company based in Des Moines, IA. Among many achievements and industry awards, the company was the single largest seller of satellite systems in the country. 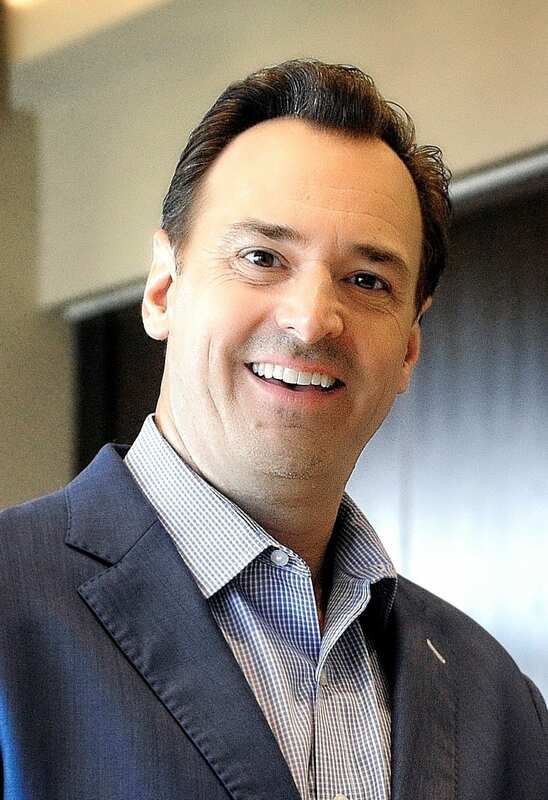 David has served on the Board of Directors for ProSource, the largest electronics buying group in the country, for the past four years and was previously President of Home Entertainment Source Buying Group. Among his numerous industry awards, David was inducted into the Dealerscope Hall of Fame in 2016. 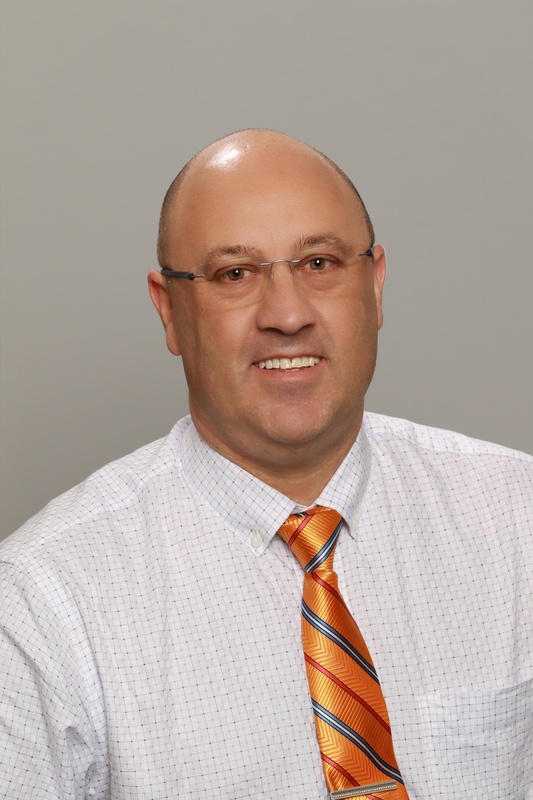 A recognized industry leader with over 35 years of experience in the home electronics and retail industries, David is a frequent guest speaker, has served on several advisory boards, and is passionate about giving back to the community via the company’s many philanthropic endeavors. David earned a Bachelor of Business Administration from The University of Texas at Austin in 1985. He has been married to Sheryl for 22 years, and together they have three children: Bryce, 20, a sophomore and collegiate golfer at Trinity University, Jaxie, 19, a freshman at The University of Texas at Austin, and Lindsey, 17, a high school senior. A dedicated family man, David has enjoyed coaching his children’s competitive sports teams and caddying for their golf tournaments. On the rare occasions when he is not in his office or on the showroom floor, he can be found on a golf course struggling to get his scratch game back. Tom began his career in Radio in 1983 with Taft Broadcasting in Cincinnati, Ohio after completing his MBA at Xavier University. Over the next three decades he advanced into a series of new leadership roles of increasing scale and complexity that took him to every region of the country. Tom showed particular effectiveness as a transformational leader and turnaround expert and was repeatedly tapped to lead troubled divisions and new acquisitions. He was ultimately promoted to President of Operations for Clear Channel in New York City with direct responsibility for all major market operations coast to coast while also leading the development and implementation of numerous strategic initiatives resulting in the complete transformation of the entire organization. 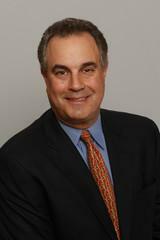 Tom has also consulted for numerous financial and media firms both domestically and internationally. He has been a longtime friend of the Pidgeon family and a Starpower fan and formally joined the company as Chief Operating Officer in September of 2018. Tom and his wife Elizabeth have four grown children and one grand-daughter and enjoy time with family, traveling, the family dogs and an occasional round of golf with friends. 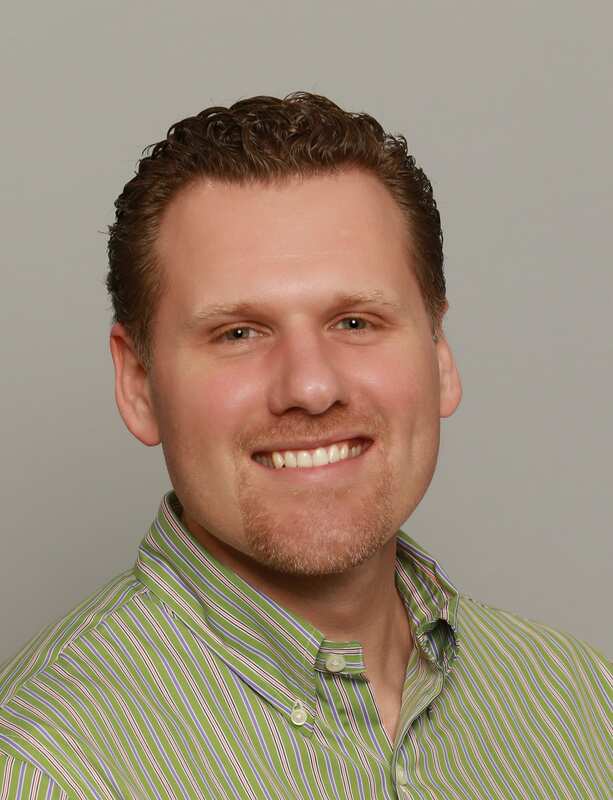 With over 30 years of industry related experience in the audio video and appliance consumer division, Hunter has proven to be a results-driven executive with a determined focus on the complete satisfaction of the customer. Throughout his 23 year career with Ed Kellum & Son Audio Video & Appliance where most currently served as the COO. His responsibilities included, but not limited to planning, developing, managing and executing the strategic direction for the entire company. Mr. Hankamer’s success and years of experience within the audio/video and appliance industries has provided him the opportunity to become the Vice President of Operations for Starpower Home Entertainment and Ed Kellum & Son. Presently, Hunter oversees the daily business operations which consist of managing budgets, forecasts and statistical analysis for both companies. Hunter is a graduate of University of North Texas with a degree in Strategic Management and a minor in Information Technologies. As the Vice President Craig Brown is personally dedicated to providing extraordinary service to every client. Craig Brown has served in the Audio/Video/Appliances industry for over 30 years and shares his excitement every day with our customers. Craig’s passion is to support his team’s in their ability to innovate our design and support our amazing customers. A native of southern California, Daniel began his career in retail over 24 years ago as a personal electronics salesperson at “The Good Guys”. In the mid-nineties Daniel moved to Dallas to pursue studies in computer science and music performance at Southern Methodist University. Since joining Starpower in 2001 Daniel has held a variety of roles encompassing sales, management and operations. Daniel currently serves as Vice President of Information Technology for the family of Star Companies which include Starpower, Ed Kellum & Son, Star Floors and Star Interior Resources, and which spans two states and 6 locations. Daniel’s present role includes operational and management oversight of information and telephony systems, strategic I.T. resource and business process planning.